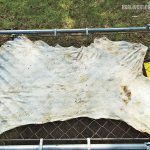 A primitive DIY guide for making leather out of the hides of quarry! 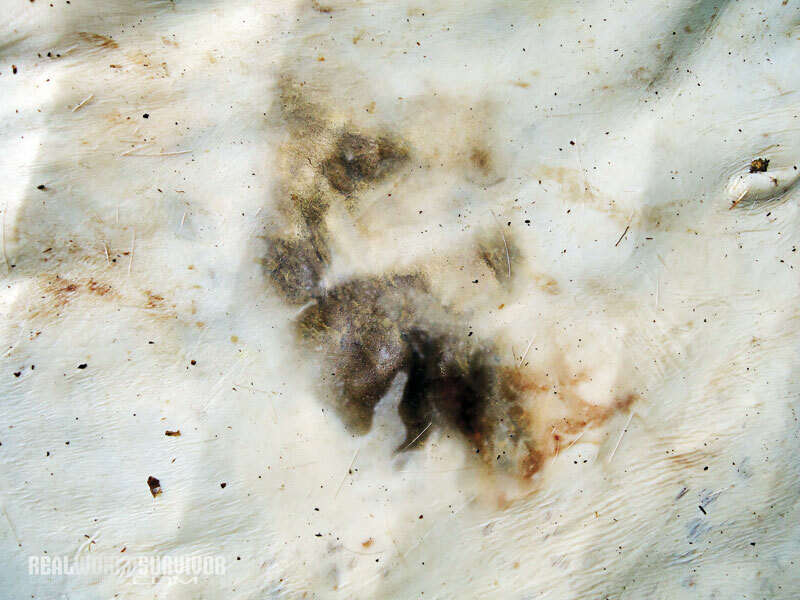 A thorough job fleshing a hide will yield a very clean, white surface that will take the tanning process well and produce high quality leather. Make sure to keep the hide completely submerged during the soaking process. 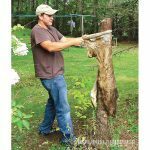 A large fence post or limbed tree that is cut off about 6 feet from the ground works well for softening and stretching hides. Rawhide is very stiff and can be rolled up and stored at this stage. 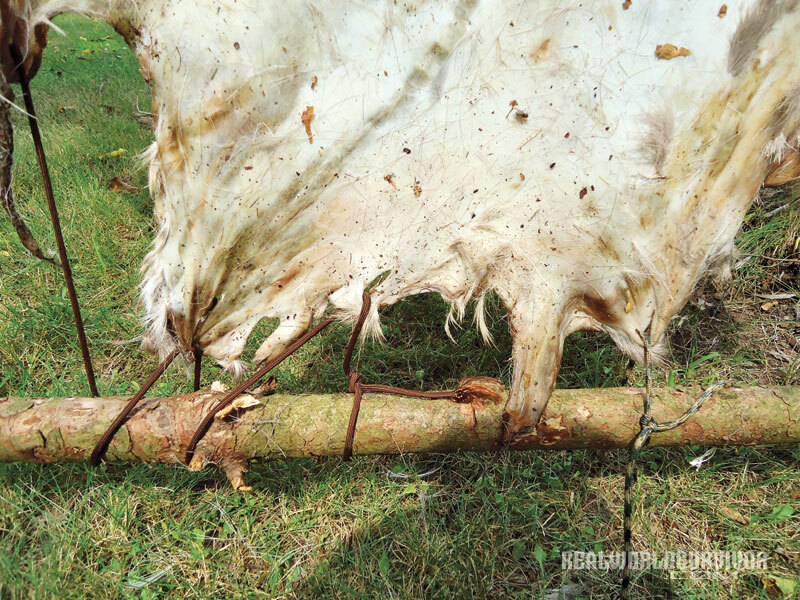 A simple and effective way to tie up a hide to reduce shrinkage. Dried rawhide on the frame ready for use or further processing into leather. A wire kennel panel propped up on buckets works great for drying hides up to elk size, and permits great air flow to both sides of the hide while drying. 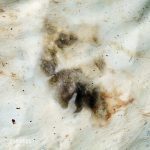 A fully smoked and softened rabbit hide with the hair still attached. Any fat left on the hide after fleshing will cause damaged spots known as fat burns. Using 2x4s screwed together at the corners and studded with nails every 3 or 4 inches creates an excellent frame for hides. 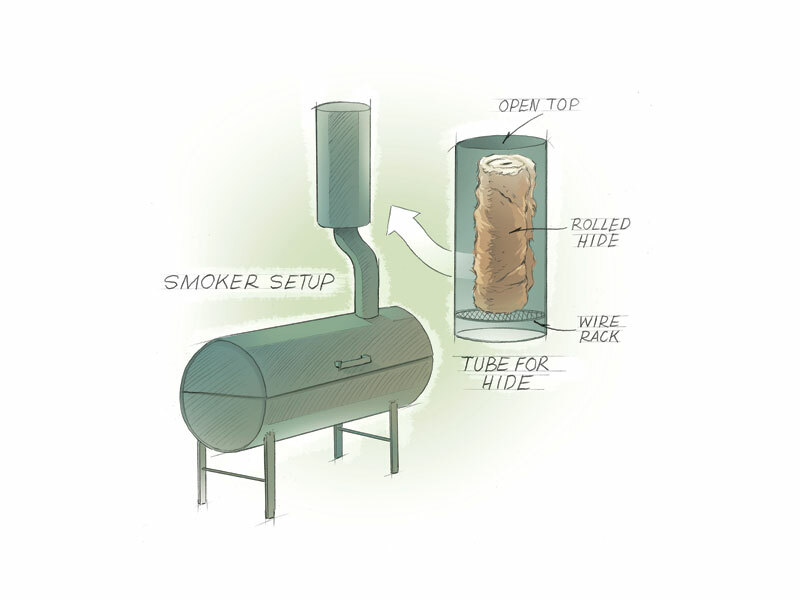 A thick tube of PVC or metal atop the smoke stack, with a screen at the bottom and an open top to keep the hide away from heat yet efficiently expose it to smoke, is the easiest method of smoking a hide. Take your time when skinning. Any slips will directly affect the quality and function of the leather produced by the end of the process. The process of making leather out of the hides of hunted quarry has been a staple of mankind since the beginning. There were no shopping centers back then, and early man had to do everything the hard way. Leather was especially important because, as humans, we are poorly equipped to survive on our own. We have no thick, protective hide, nor claws and sharp teeth to kill prey. Compared to the rest of the natural world, we are a frail species. 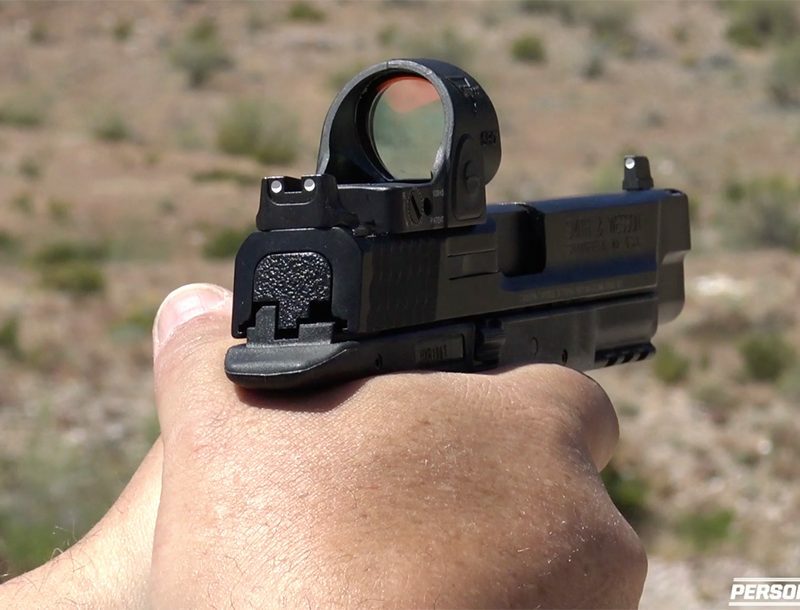 Thankfully, most of us come equipped with a fully functional brain and the ability to learn complex survival skills. The steps to primitive leather-making have also been refined to a great degree, and are capable of producing better material than simply dried-out animal hides. 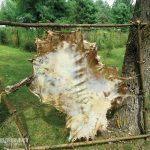 Rawhide came first of course, being the byproduct of letting hides dry with some salt or wood ash, but it is more limited in uses than processed leather. The leather-making process is more complex than creating rawhide, but it provides material better suited for clothing. Whereas rawhide comes into its own for the creation of weapons, tools and other tasks that require a strong binding of two materials together, leather is used for almost everything else. I’ve tried to find the simplest method, utilizing the most easily accessible and cost-effective materials available to the would-be tanner. In the beginning there was only rawhide. 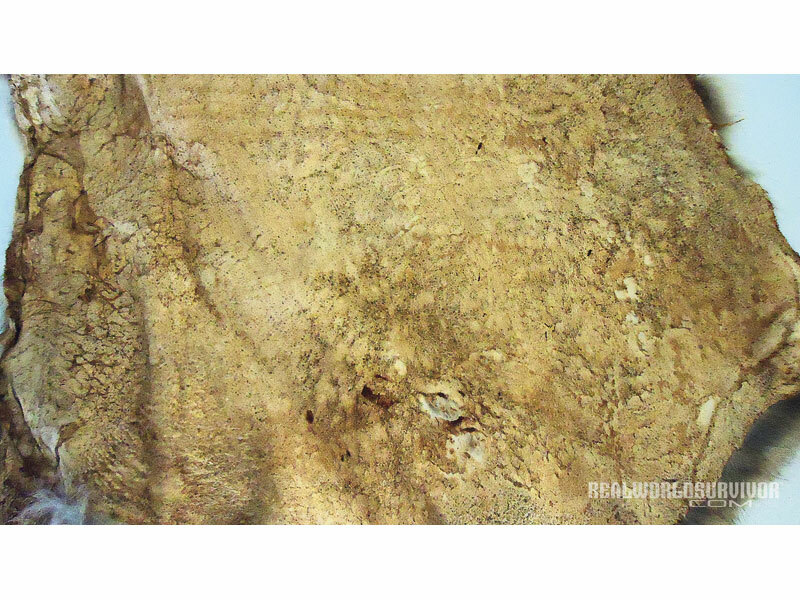 Creating quality rawhide is the first step for creating leather. Carefully skin the animal, making sure to take extra care to avoid making holes that will cause later problems. 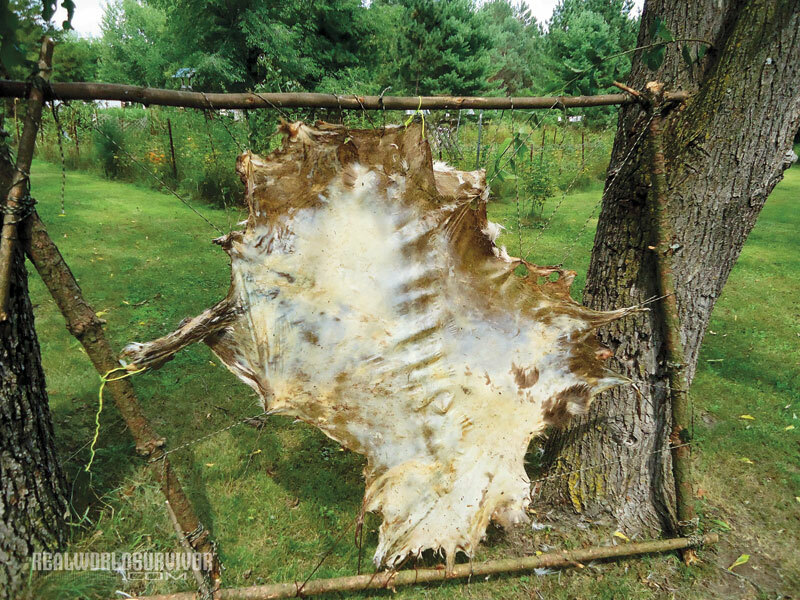 After skinning the animal, place the fresh hide over the end of a log to ease scraping. Remove all fat and excess meat from the inside of the hide. The scraper used can be anything from an edged rock or axe blade to a modern metal scraper. The modern version is by far the most efficient and saves time and effort from an already time-consuming process. If the hide cannot be dealt with immediately, simply salt the inside with about a pound of salt per hide, roll it up and freeze it as soon as possible. Thaw it out when possible and flesh just as if fresh. RELATED: Tanning Turkey Legs? Here’s What To Turn Them Into! 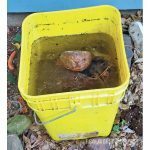 Take the green (raw) hide and place it in a bucket with a solution of two handful-sized scoops of wood ash and about 5 gallons of water. Ideally, you’d use 50 percent hardwood and 50 percent softwood to keep the pH of the solution balanced. Too much acidity or alkaline properties in the water can damage the hide. Let it soak for a few days or until the hair falls out easily, if the goal is to make hair-free leather. This process can go quickly in warm weather, or very slowly if cold temperatures prevail. Check frequently if unsure, because the hide can spoil at this stage if it is not carefully attended to. If the hair is to remain, be doubly careful when soaking and remove the hide before it slips. This could be as early as 24 hours in warm temperatures. 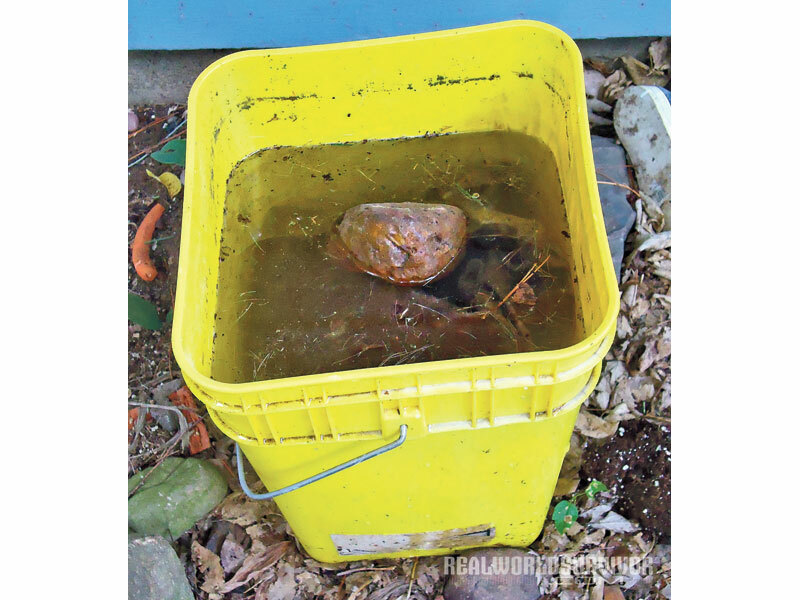 Remove the hide from the bucket and scrape any remaining fat and meat. Also scrape off the hair. The hair should come out easily at this point, but I’ve found the hair along the spine near the tail is usually more difficult to remove. 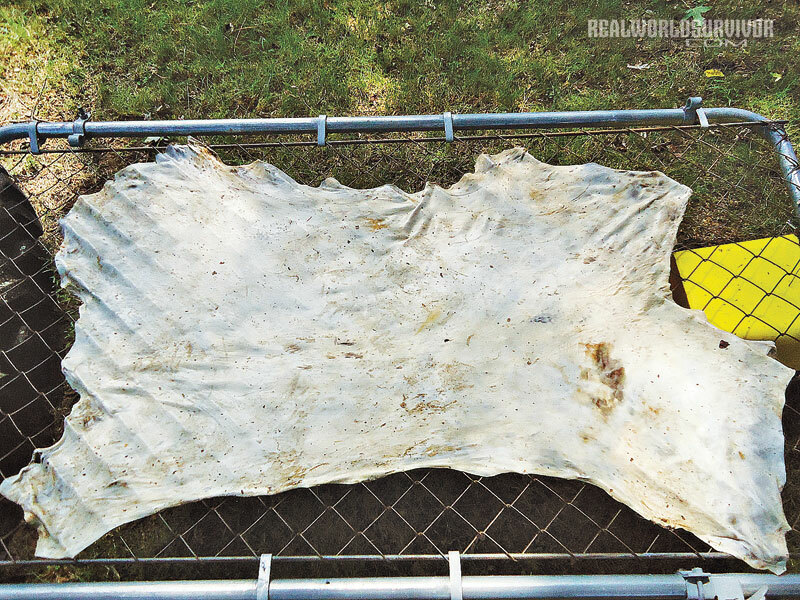 Soak the hide in water, baking soda and alum for another few days. This soak time is also temperature dependent, since colder temps are going to require longer soak times. 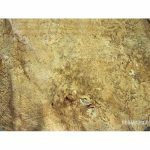 This is done to remove bad smells clinging to the hide and to balance any acidic properties the hide may have developed, as well as mitigate destructive bacterial activity. A half box to a full box of soda per 5 gallons of water is ideal when combined with a half-pound of alum. Cream of tartar can also be used in place of alum in roughly the same proportions. Again, be extra careful if the hair is to remain on the hide since this is yet another chance for the hair to slip off. Slippage is closely linked to temperature, so beware! 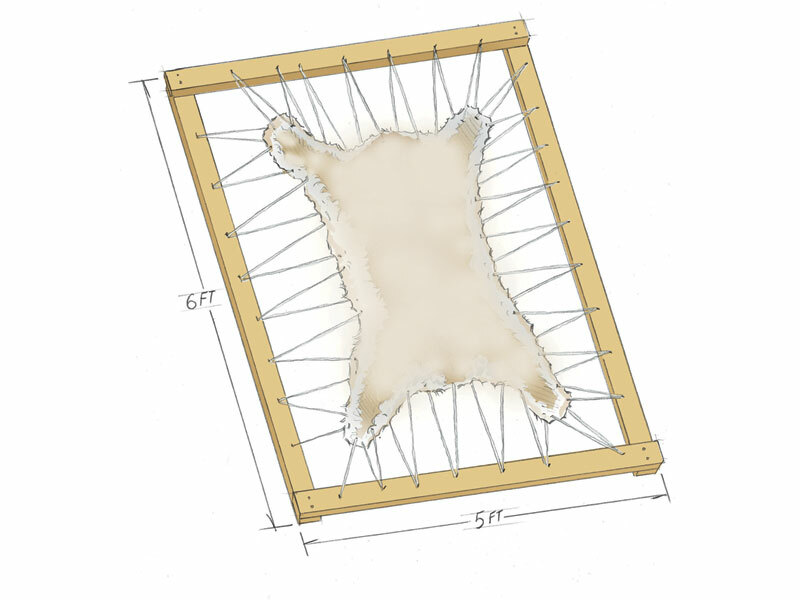 Construct a frame of saplings or 2x4s for stretching the hide while drying. I would recommend modern materials again, since they do not warp, bend or twist as much. It is much easier to make a frame of boards with screws versus making one with nailed or tied-up saplings, and it is much easier to take apart and store for later use. I like to put nails every 4 inches around the edges of the frame for anchor points to hold the lacing material that will minimize shrinkage while drying occurs. In place of nails, screwing in eye hooks could also work in a pinch. 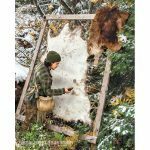 To stretch the hide, take an awl or any other sharp, pointed tool and pierce the hide every 2 or 3 inches around the edge, staying as close to the edge as possible. If using a knife blade, make small slices parallel to the edge of the hide to prevent ripping later. Into these holes insert cordage and essentially sew through the hide, around one time, then around the frame. Work all the way around the hide in this manner to provide maximum stretch to the hide while drying. 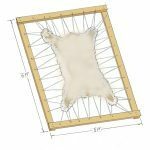 Starting with a simple knot holding the legs of the hide to the frame is a convenient way to keep the hide from flopping about while being secured to the frame, and the single-looped knots can be tightened at the end if they are loose. 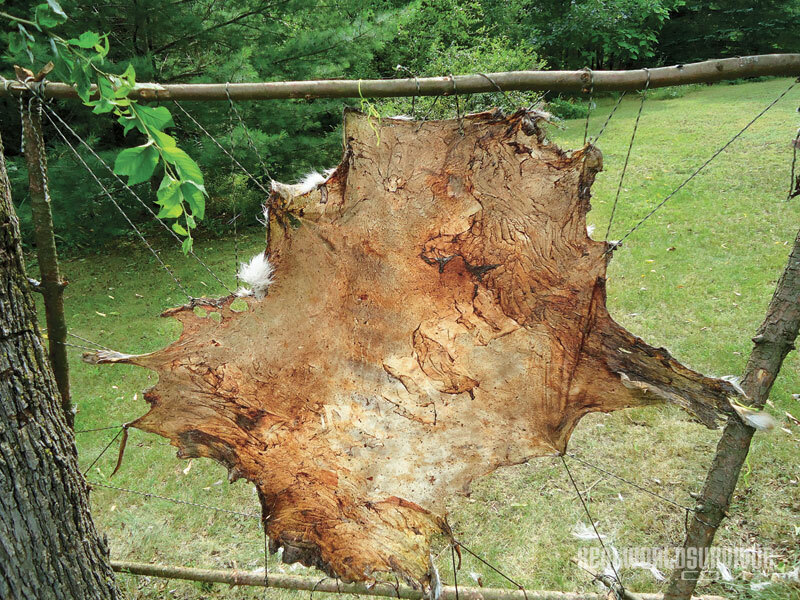 To dry a hide simply let it rest in a shaded area out of direct sunlight for a few hours. Ideally, the weather is not hot, and wind is a good thing. Avoid rainy weather especially in warm climates as this will allow the hide to rot before drying. 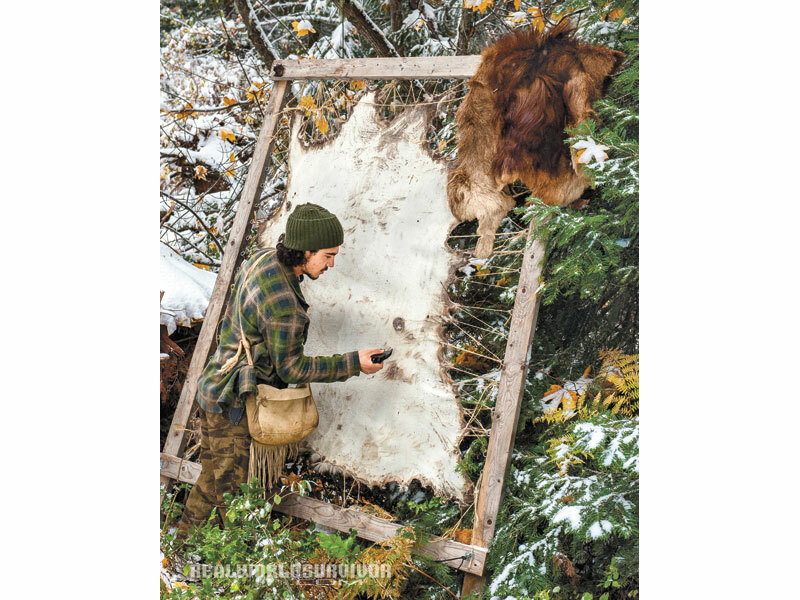 Another, even easier method of stretching the hide is to simply tack nails through the hide on a plywood board that is slightly larger than the hide itself. If this method is used, make sure the nails are securely tacked in, and that proper ventilation is available in a cool climate. I would recommend a barn fan for this method if possible, followed by flipping the hide over when the first side is mostly dry, then repeating the process on the wet side. The now dried product hanging from the stretching frame is rawhide. It can be trimmed up, rolled up and stored for later use if desired. 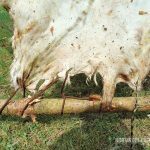 For use as rawhide lashings, all that needs to be done is to trim it into strips, soak it in water for a day and lace it up. As it dries it tightens and creates a very secure form of attachment between two materials. 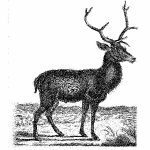 Ancient peoples used it for everything from securing stone axes to handles, arrowheads to shafts, or even for making strong ropes. Further prep of the hide is needed to create brain-tanned leather. Begin by taking the brains of the animal. If these are unavailable, use pig, cow or sheep brains. Every animal except the big boys like bison come readily supplied with enough brain matter to tan their own hides. One brain per customer, please. Mix the brain with one cup of water, and cook it until the brain is mushy and sort of crumbly like mashed potato. Mash it up with the water, mixing it into a runny paste of gravy consistency. While preparing the brain paste, soak the rawhide (if dry) and wring out as much water as possible. Smear the brain paste into the hide on both sides. When all of the paste is applied, roll up the hide and store in the refrigerator for a day or so. 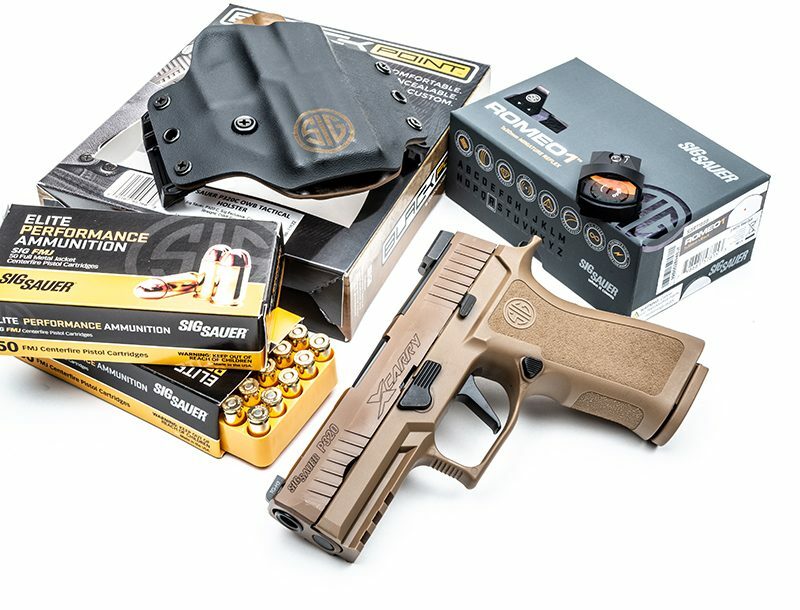 The longer the hide can soak up the brain solution the better. At this point, scrape off excess brain matter and prepare for the most work of the whole process. 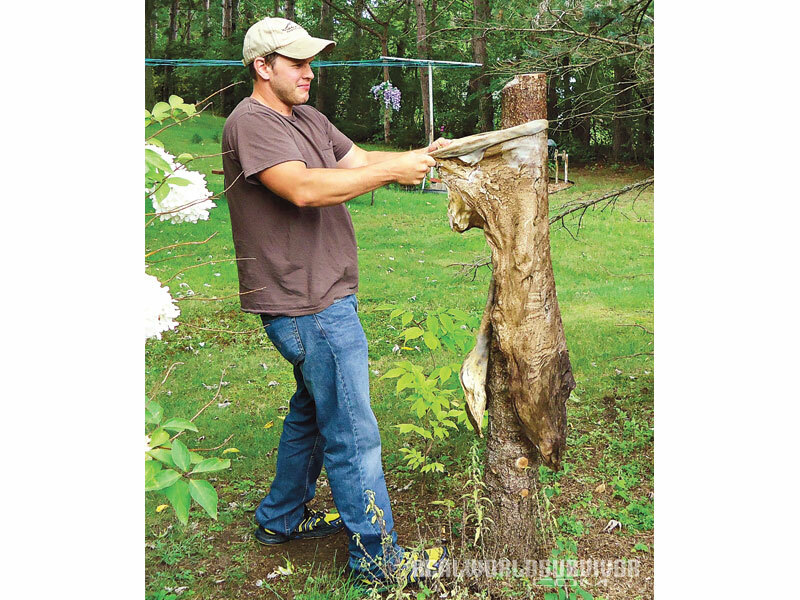 Stretch the hide by pulling on it, with a friend on the opposite side of the hide. Both people pull, stretch the hide a bit, then rotate it 90 degrees and pull again. This process keeps going for hours until the hide is soft and stretched out. Friends for this step may be difficult to come by, so be warned! An alternative to this method is to string a cable up and use it to provide tension while stretching. A tree that has been cut off at about 6 feet off the ground and limbed also works well. By using a rowing-type motion while grasping opposite sides of the hide, a decent stretch can be given to the hide. 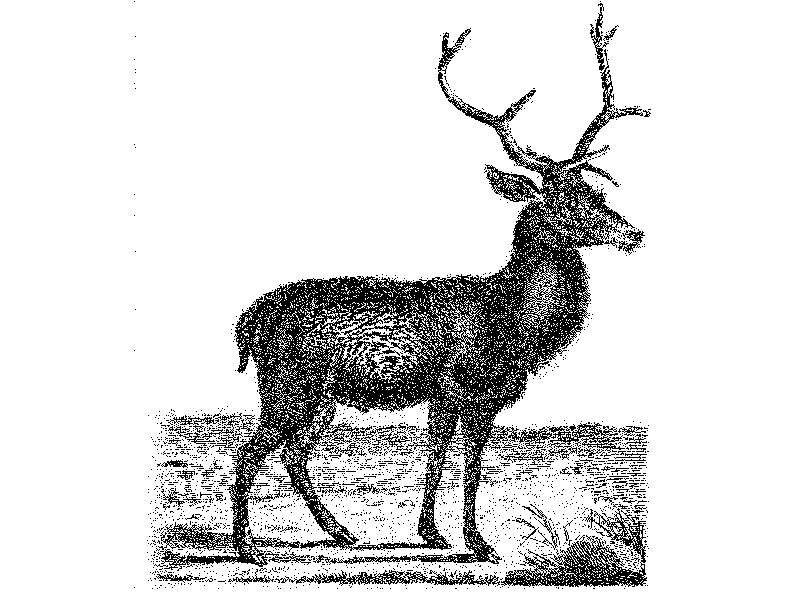 Some people put the end of a log up on a cross-buck and pull against that. Any way it is done presents plenty of work, but it will yield soft leather that will hold up as clothing far better than inflexible rawhide. The final step to the process is to smoke the hide. 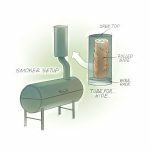 Ideally, a regular variety meat smoker can be used with the hide rolled up in a tube and placed above the smoke stack. This ensures maximum smoke exposure with a minimum of heat. Without a setup like this, smoking can be done on a frame suspended over a fire pit in the traditional manner. Smoke houses would also work very well for this step. 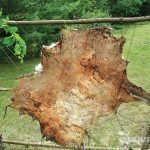 Keep the hide well away from heat, and use rotten wood instead of fresh for a better smoke and a more yellowed color to the hide. This step takes a few hours while the hide dries and cures, but the hide is now considered primitive leather at the completion of the smoking.